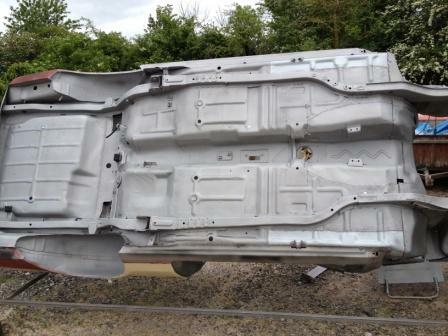 Need to return any painted, rusted or weather damaged vehicle to its original best ready for coating or painting? 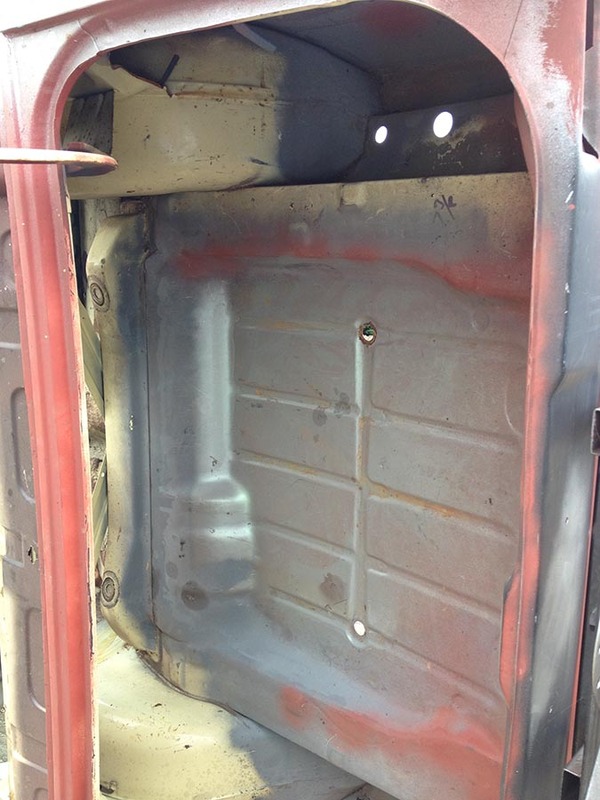 Professional grit blasting can achieve truly remarkable results in an impressively fast time. Carried out by Symblasts highly knowledgeable and conscientious team you'll be assured of the best results. 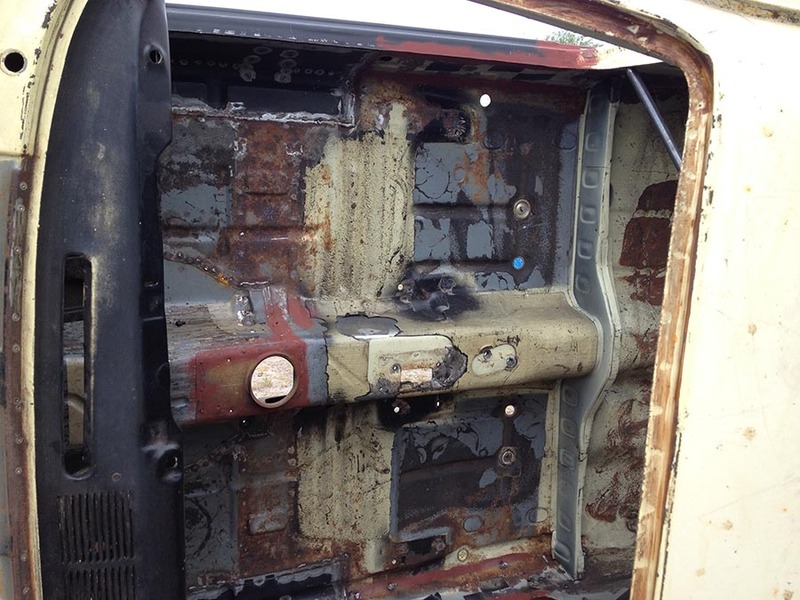 Experienced in selecting the right abrasive media for the job, Symblasts grit blasting techniques are ideal for paint removal from any surface. 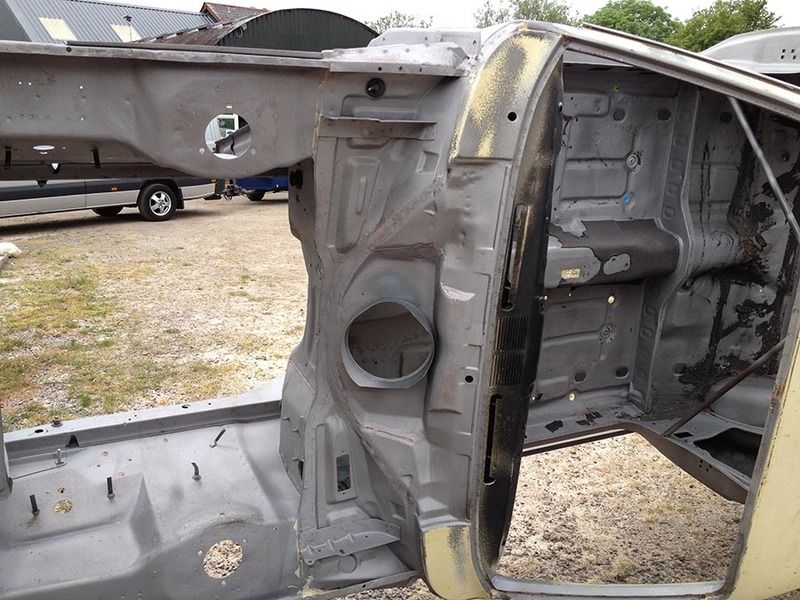 The Symblast team have worked throughout Hampshire and Dorset over 18 years, successfully removing paint and weather damage from vehicles, timber, masonry, steel and ironmongery and have developed a trusted reputation for honesty, hard work and high standards. For some years now Symblast have worked with Jason Pillar Classic Cars, and the results have been impressive and enjoyable ! 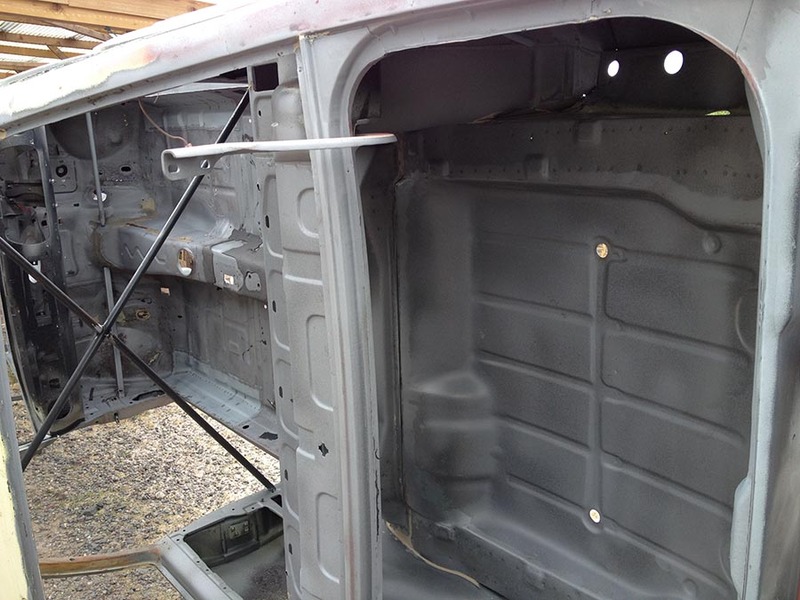 Using a specially made rotisserie, the car body shells are able to be rolled to allow blasting access to all areas, then Jason does the welding and rebuilding. 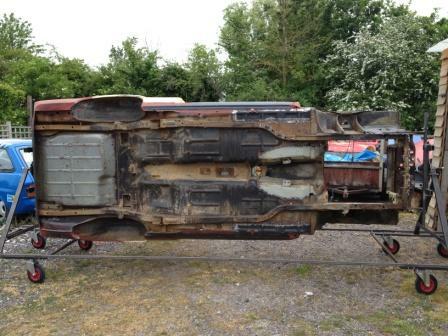 Why not use us and Jason as your choice for a classic car project, enquire today. 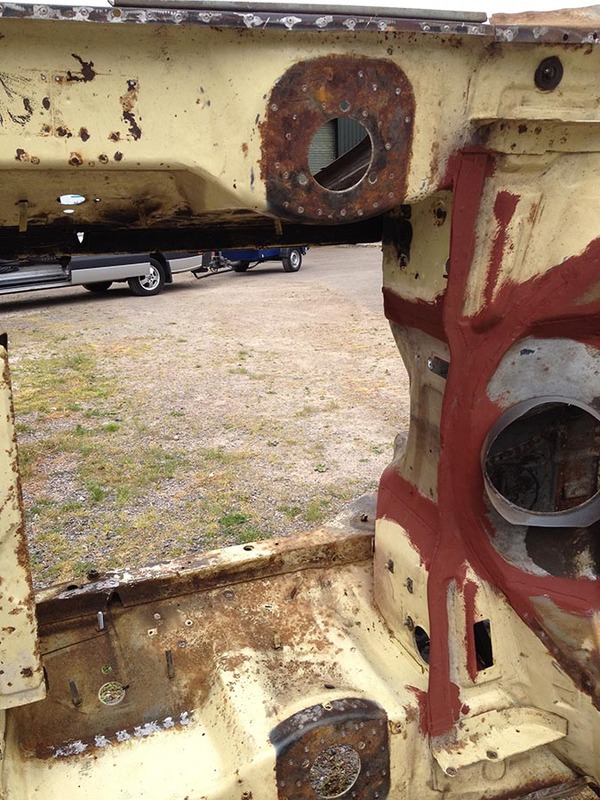 Sand blasting anti-fouled hull of Contessa 32 back to original epoxy coating. Pleased. Sand blasting of York stone patio. Have got my patio keeping as clean as when it was first laid. Very hard working and polite.